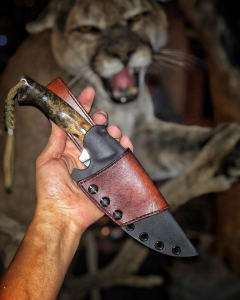 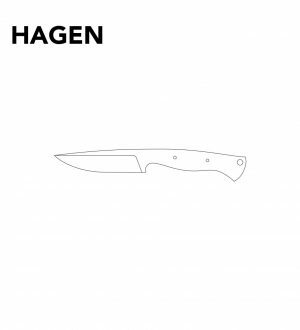 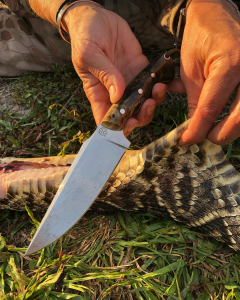 RAGNAR It’s an extremely versatile knife after every hunter’s heart. 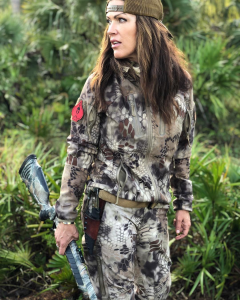 You’ll use it to break down that 12 point buck or for any and all tasks around the camp. 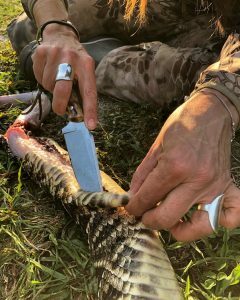 Few Pictures from my good friend Jana Waller, Host of Skull Bound TV on the Sportsman Channel.